Brentford Road, year 1966, the studio gets experimental, dub pioneer Mr. Dodd. The Birth of a Legend ever singing Suffera tunes! 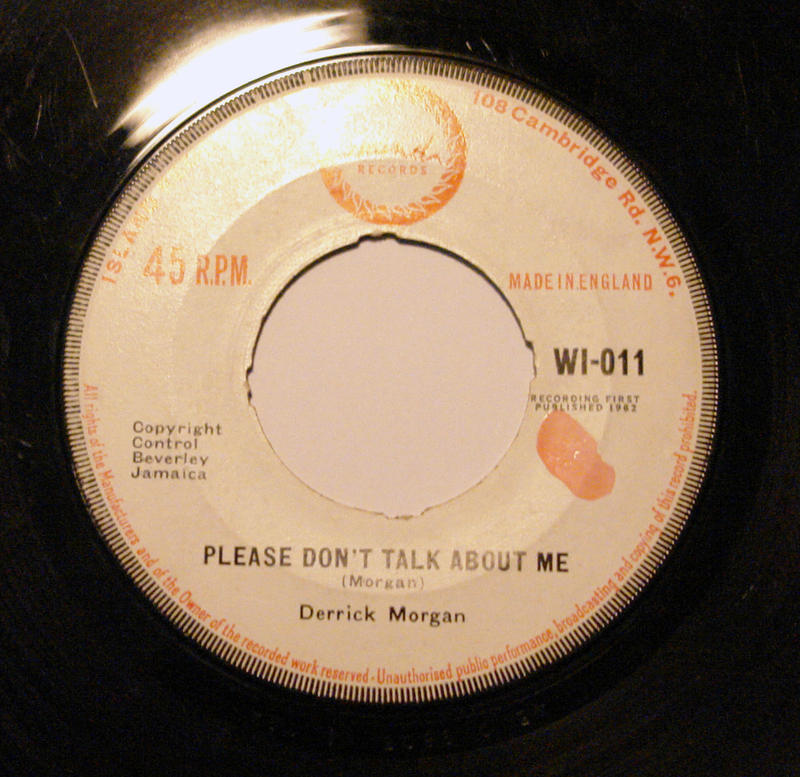 UK press from 1962 on the Island label, produced by Leslie Kong in Jamaica. SKA TIME!! Alton Ellis at Studio 1. Two tunes from the Rocksteady classic album from 1967. That’s how I feel in my heart.